1. 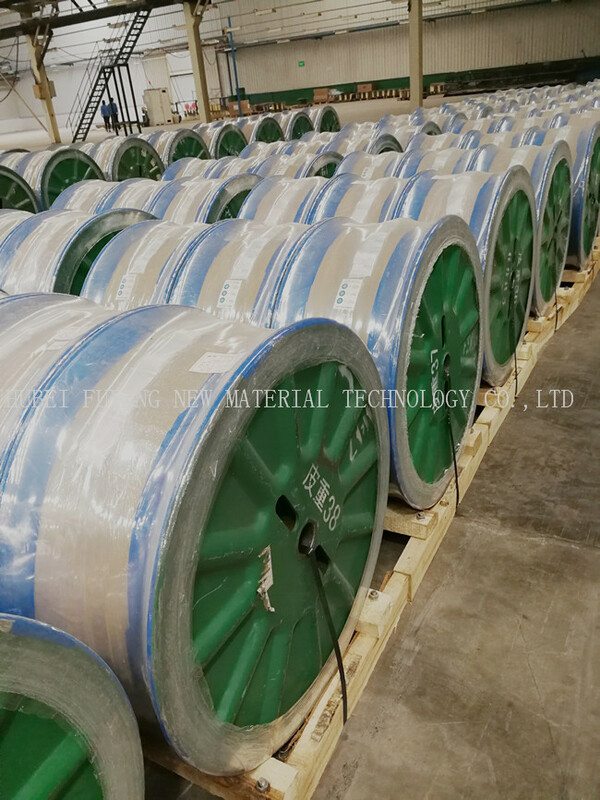 The bead wire can reduce the weight of tire/tyre,reducing the rolling resistance,saving energy,and reduce the production cost of the tire.But it can prolong the serice life of tires. 2. 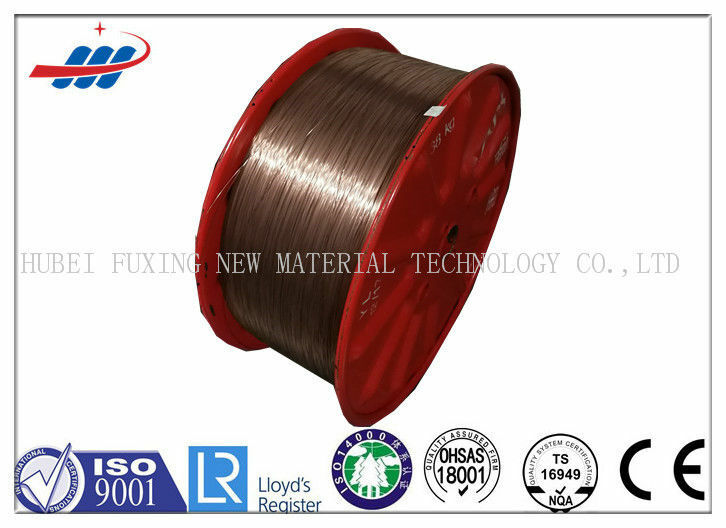 For the diameter of bead wire,we have 0.90/0.955/1.0/1.2/1.55/1.65 mm or as requested.High quality,timely delivery,competitive price is our advantage.